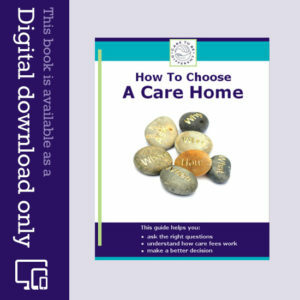 Claiming Care Related Benefits caretobedifferent.co.uk/paying-care-home-fees/claiming-benefits/ There are a number of Benefits which you may be entitled to claim when you are in long-term Care. Winter Fuel Payment: This is not means-tested. Deferred Payment Arrangements: Instead of selling your home to pay for care, you may be able to negotiate a Deferred Payment Arrangement with your local authority; it means you keep hold of the property, the local authority pays your care fees for the time being, and those fees are repaid to the local authority once the house is eventually sold. Care To Be Different does not provide financial advice. We strongly recommend you take professional and independent financial advice when making any decisions about Care Planning, tax and Benefits. For more information about benefits, explore some of the websites on our links and resources page. The Alzheimer’s Society website has useful information, as does Carers UK. You may also find it helpful to browse the Department for Work and Pensions website and Gov.uk. This is NHS funding and it covers 100% of your care fees. 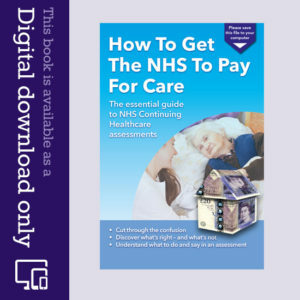 Find out more about NHS Continuing Care and how you can claim it.